Amazon has clothing items up to 70% off! 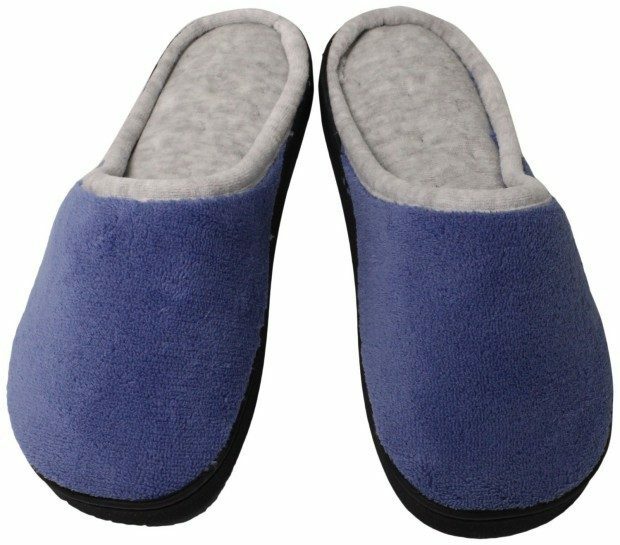 I found these highly rated Isotoner Women’s Microterry Chukka Clog Slippers for Only $10.91! (Reg. $25) That’s over 50% off!